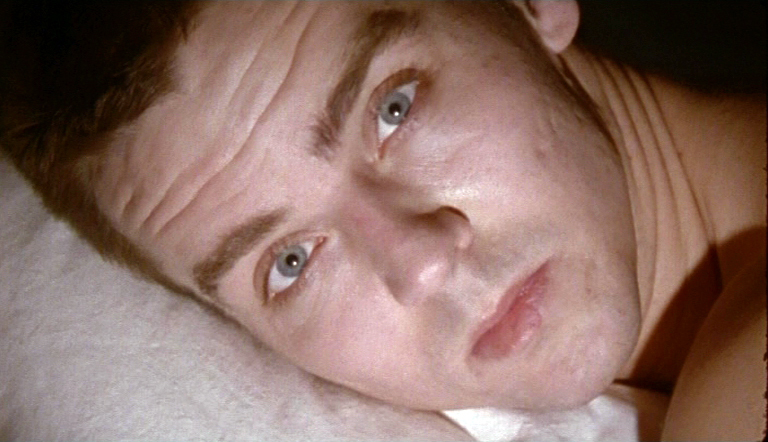 Detached (2001) is a fragmentary narrative film about a woman who wakes up in her bed in the night. She leaves the bed and a man with whom she was sleeping and walks round the room. 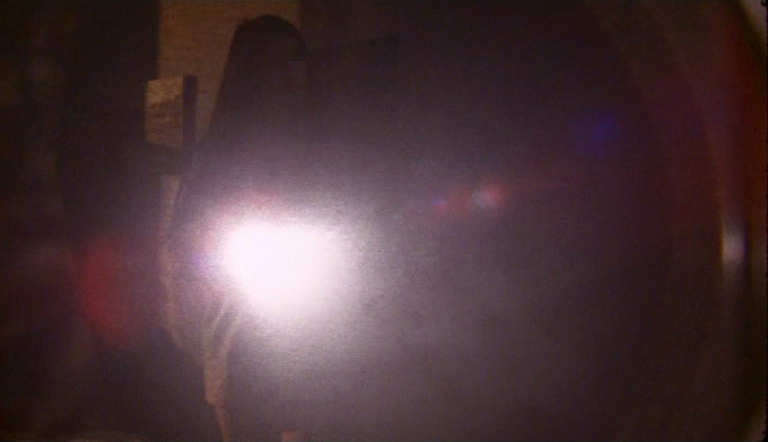 The film consists of short sequences of events revealed by the beam of flashlight in her hand. When returning to bed she points to the sleeping man with her light. He wakes up puzzled only to see her turning off the light. The sudden end of the film challenges the viewer to make up the missing pieces of narrative her/himself. Detached is inspired by the surrealistic works of pioneering female experimental film maker Maya Deren. Video installation. S16 mm film transferred to DVD. Duration 3 min 30 sec. Sound stereo. Dimensions variable. Music by Pentti Luomakangas, Mikko Aspinen and Kari Pitkämäki. Sound design by Ville Hyvönen.